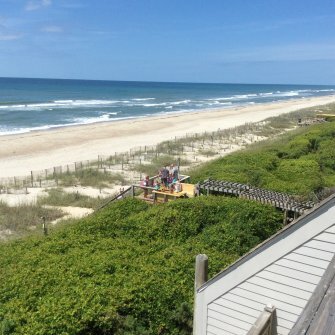 Genesis 22 | Surfside Realty, Inc.Surfside Realty, Inc.Genesis 22 | Surfside Realty, Inc. Direct Ocean Front Condo. Top Level Condo located in Genesis. 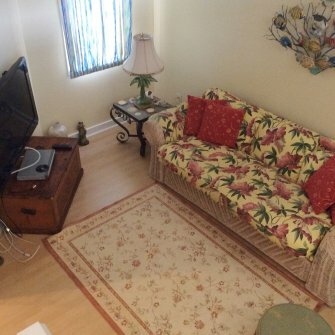 Condo has 2 bedrooms and a bonus room. 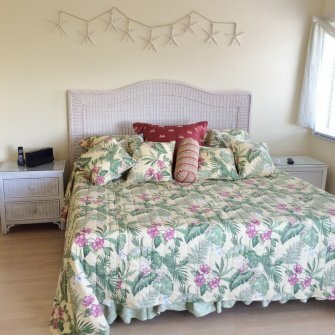 The first level has a bedroom with a queen bed and balcony overlooking the hot tub and pool area. The remodeled bathroom has access from the bedroom and the hall. There is a sitting are located on the first level that is great for playing video games or having an extra TV area. 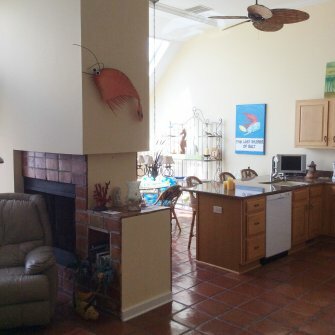 The second level is an open floor plan featuring the living room and kitchen. 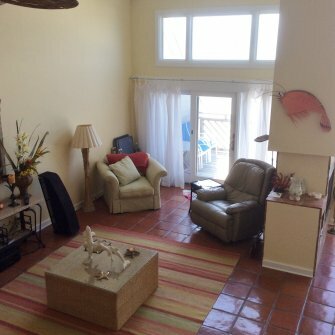 The living room has access to the balcony with sweeping views of the ocean and beach. 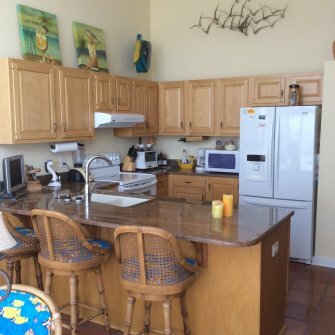 The kitchen has a breakfast nook where you can eat and watch the waves. The kitchen includes granite counter tops with a bar area for sitting watching the cook. 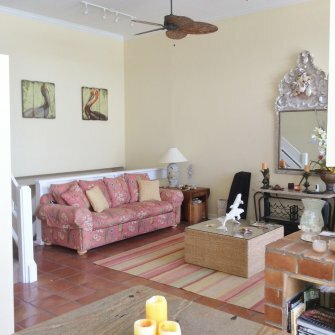 The second level features a fireplace that you can see from both the kitchen and the living room. 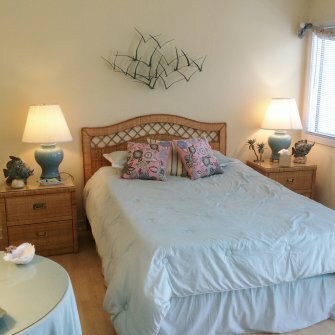 The third level has the main bedroom with a king bed and a balcony overlooking the pool and hot tub area. The remodeled bathroom features a jetted tub and Toto toilet. The bathroom has access from the bedroom and the hall. The washer and dryer are conveniently located just off the bathroom. There is also a bonus room on this floor. 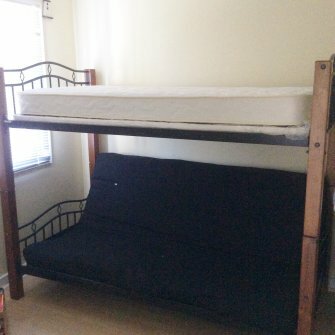 Currently the owner has a bunk bed with a futon on bottom and twin bed on top. The condo has tile and laminate wood throughout. There is carpet on the stairs. This is a must see condo.